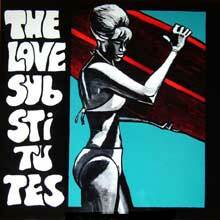 The Love Substitutes are a band for music store browsers. Like the people that go to recordstores to endlessly browse in the collection, and end up buying a CD they already have, just because it is such a great CD to buy. 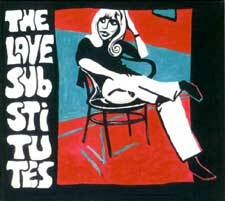 The Love Substitutes consist of Mauro Pawlowski on drum, Rudy Trouvé and Craig Ward on guitar, and Bert Lenaerts on bass and was shaped halfway 2004. 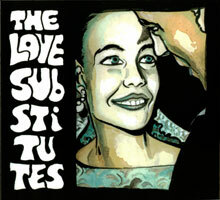 The Love Substitutes mostly improvise. For their first CD they spent a day-and-a-half in the studio, recorded 17 tracks, and then spent 4 days mixing. Playing live they do a 50/50 mix of existing material and improvisation.